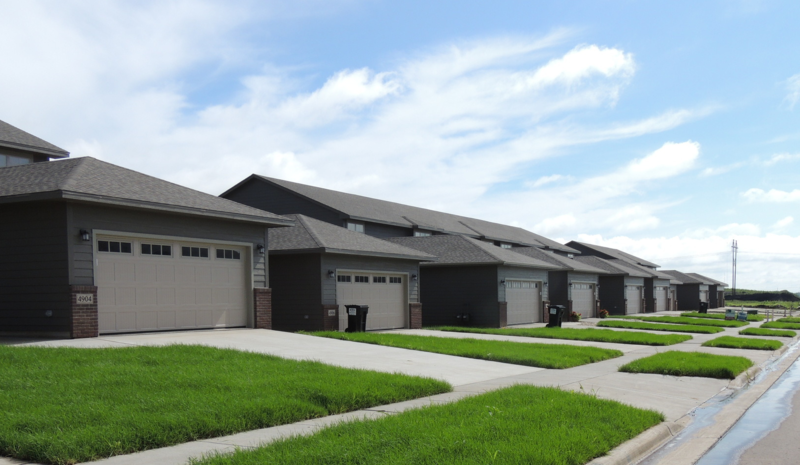 One of our newest Villa/Townhome developments located in south Sioux Falls - off Sycamore Avenue, south of 57th Street. Choose from a variety of single-level or two-story layouts that fit your needs. Located conveniently next to the Barrel House Restaurant and Harmodon Park. 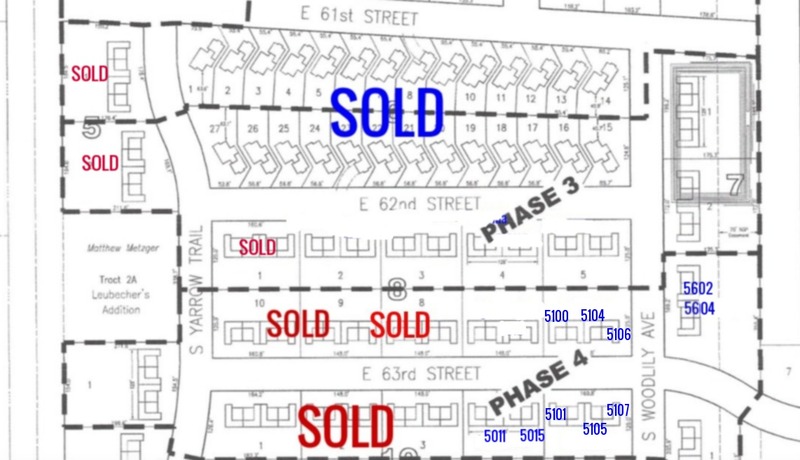 5100, 5104 E. 63rd St.
-NEW Ranch & 2-Story Townhomes under Construction! 5101, 5105, 5107 E. 63rd St.
5609, 5611, 5613, 5615 Yarrow Trl. 5701, 5703, 5705, 5707 Yarrow Trl.